The holiday season is fast approaching and country star Brett Eldredge is ready to Glow. 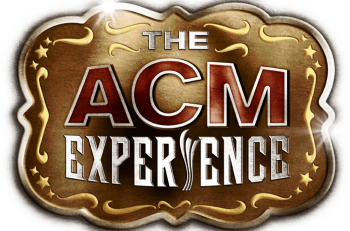 The CMA Award-winning entertainer already has plans to celebrate in both Nashville and New York with live performances and television appearances starting this month. On November 27 he will notch a third year on the CMA Country Christmas special (ABC) followed by his Christmas in Rockefeller Center (NBC) on November 29. 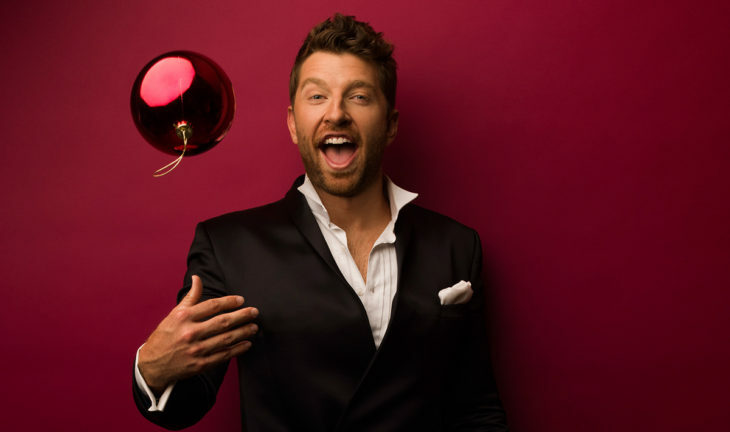 He will then take his Nashville-famous holiday concert, big band in tow, to New York City’s Irving Plaza on December 1 at 8:00 p.m. Tickets for the show go on sale today at 10:00 a.m. on bretteldredge.com. Eldredge released his first-ever Christmas album Glow in 2016 and this year fans can purchase a brand new vinyl of the project, now available in stores and through digital retailers. Produced by Rob Mounsey (Elton John, James Taylor, Idina Menzel, Michael Bublé) and Jay Newland (Etta James, Paul Simon, Stevie Wonder, Eric Clapton), the record debuted at No. 2 on the country charts. Glow features seasonal classics and the original title track in addition to a special duet of “Baby, It’s Cold Outside” with Meghan Trainor. The pair’s version of the tune hit No. 1 on both the Adult Contemporary and Holiday Music charts and was declared “brilliant” by ELLE magazine.